Getting your airman ratings can be one the most expensive endeavors you ever set out on, whether for a career or a hobby. 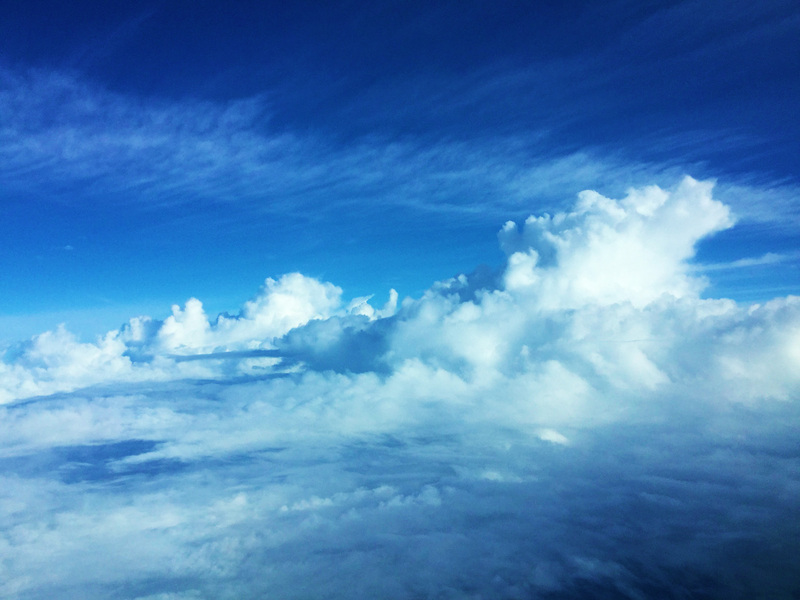 However, there are a few certificates out there that are relatively inexpensive to obtain compared to a PPL or Commercial Cert, and can help open up other doors in aviation as well as make you a better and more knowledgeable pilot. 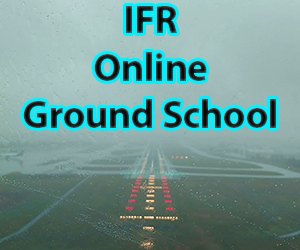 To obtain any ground instructor certificate, you simply have to pass the appropriate written exam and also pass either the FOI (fundamentals of instruction) exam or already hold a teaching certificate (i.e. Being a state certified teacher). 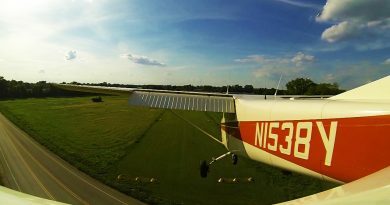 For the Advanced Ground Instructor Cert, you’ll take a 100 question exam that is 2.5 hrs long and answer questions very similar to the type of questions you would answer on a Commercial or CFI written exam (any semi-experienced private pilot should have an easy time with these questions). If you don’t already have a teaching certificate, you’ll need to take the FOI exam as well. Both exams are offered through CATS or PSI/Lasergrade and usually can be taken at an FBO near you. They run about the same cost as any of the other written exams ($150-$165 each). At the end of the day, you’ll take the print out results from both tests down to your local FSDO, show them to the inspector, and they will issue you a whole entire new Certificate (not additional rating on your certificate, another certificate in and of itself). Now that you’ve done that and have added another plastic card to your collection, let’s see what you can do with that $300 certificate of yours. Well, now you can teach ground school! You can give ground instruction in a classroom or one on one setting and endorse (sign off) students to go and take their written exams for sport, private, or commercial pilot. Even if this is the only certificate you have, you can still charge for your services providing ground instruction with a student. The Instrument Ground Instructor Certificate is a very similar process to earning your Advanced Ground Instructor Certificate. You will have to take a written exam for the IGI and also take the written exam for the FOI (unless you have already done so or hold a teaching certificate). If you already hold an AGI, then when you take your test results from the IGI into your local FSDO simply showing them you AGI card or them searching your airman records is a satisfactory way to show you already meet the FOI requirement. This time around adding this rating to your Ground Instructor Certificate should only set you back ~$150 (assuming you do not need to take the FOI written as well). So for $150 what will that get ya? As an IGI you can instruct instrument students in a classroom ground school or individually. You can also endorse students to go and take the instrument written exam. Even if this is the only Certificate you hold (no pilot or other instructor certificates) you can still charge for your services as an instructor teaching ground material to a student or teaching a ground school class. sUAS stands for small unmanned aerial systems. It basically means drones that are under 55lbs maximum takeoff weight. There are a couple different ways to earn a sUAS certificate depending upon if you are already a licensed pilot or not. (of any type, fixed wing, rotor, etc.) AND you have a current BFR (meaning you haven’t been out of flying for the last 10 years), then you can simply go online and take a free course available on our website that will give you a certificate you can use to get a sUAS certificate. Once you complete the course and download your certificate, contact a DPE or CFI in your local area to log into IACRA and complete the registration process with you. Your application will be submitted to the FAA and it should take a few weeks for them to mail you a plastic card. If you are in a rush to do this, a DPE can issue you a paper temporary certificate that a CFI could not. This process is entirely free save for any fees the DPE or CFI chooses to charge for 30-60mins of their time. If you currently are not a pilot and simply want to earn this certificate the inexpensive way, then you can take our Part 107 sUAS online course to bring you up to speed on everything you need to know before going and taking the required written exam at a testing center (testing center is generally a CATS or PSI/Lasergrade center at your local airport). The test fee is ~$150-$175. Once you pass the written exam at the center you will receive a printout of your test results. Next, you will need to find a local CFI or DPE to log into a FAA website called IACRA with you and help you submit those test results and your application for the certificate into the FAA in Oklahoma City. Once everything is complete and submitted it should take 2-3 weeks receive your plastic card in the mail. As a sUAS certificate holder (drone pilot) you can now go out and earn money flying your drone. Without this certificate, it is illegal to operate a drone for hire (i.e taking pictures and selling them). Now that you can go and take real estate photos or embark on any other commercial endeavors, you’ll want to keep up to speed on the latest drone regulations HERE to ensure you are flying where you legally can. Another interesting thing you can do as a sUAS holder is simply be present for another person who is operating a drone for hire that does not have the required certificate, and you can charge for this service. Just remember the FAA is going to be holding you accountable for whatever the other person does who is operating the drone. 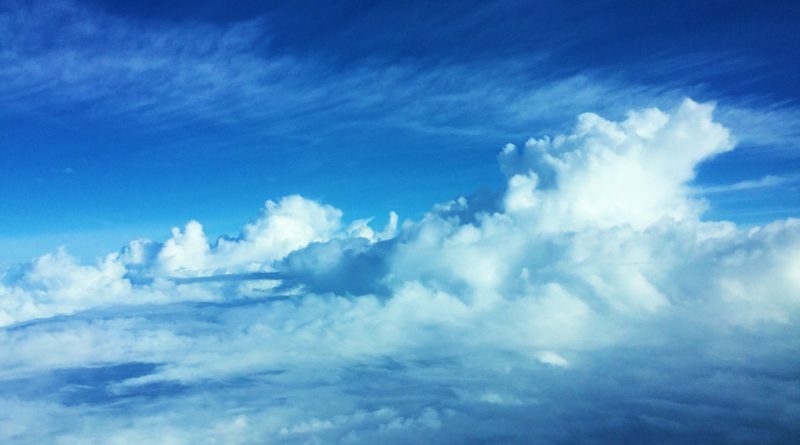 See what the cheapest pilot certificates you can earn and add to your resume are.